U.S. hates treaties - What can we do? 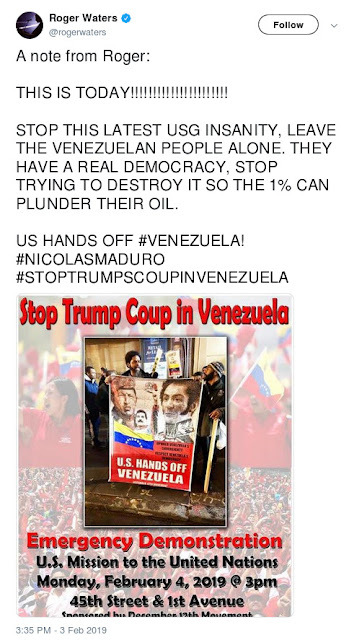 Is the US preparing to invade Venezuela? Nearly 2,000 pro-Venezuelan Twitter accounts have been removed for “engaging in a state-backed influence campaign,” the social media company said in a blog post on Thursday. 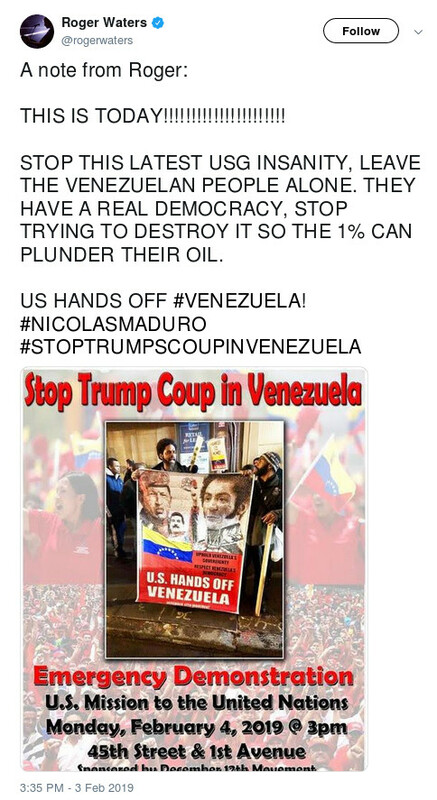 A total of 1,196 social media accounts based in Venezuela suspected of attempting to “influence domestic audiences” were purged last week. Allegations of censorship soon filled the site’s timeline. In another blog post, Twitter announced the release of five new datasets which were allegedly created in relation to suspected foreign interference efforts it had encountered.